A home isn’t just a place to hang your hat at night; it can be one of the largest investments you will ever make. When buying or selling a home you can transform your economic conditions for better or worse. As such, the process of buying or selling can be daunting for any homeowner. You don’t have to do it alone. An experienced real estate professional can provide you with the necessary resources you need to make the right choice. It takes time to find a knowledgeable agent familiar with your neighborhood, who is committed to your satisfaction. Feel free to ask for my credentials and client reviews. 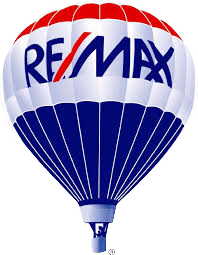 I know that your search will show I am a great match to help you find a home in our area.